Scientists discover an ocean 400 miles beneath our feet that could fill our oceans three times over. 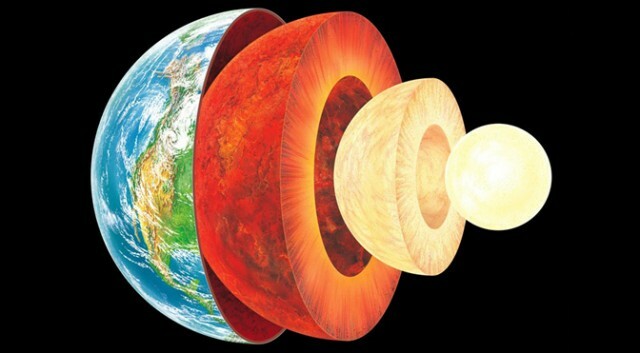 According to the results obtained from researches, in the mantle of the Earth, there exists a huge reservoir of water. The volume of water contained in this reservoir can fill Earth’s oceans three times. Scientists think that the actual source of water on the surface of the Earth is that reservoir; not collisions of some icy asteroids. The water is trapped in a mineral called ringwoodite at a depth of 400 to 660 kilometers (250-410 miles).